Hoy os traigo un sorteo de una kawaii box, que ya os anuncié en mi canal y que termina en 7 días. ¡Además os dejo el vídeo de la review al final! FLAN looks a bit like a rabbit and is always on a positive mood. 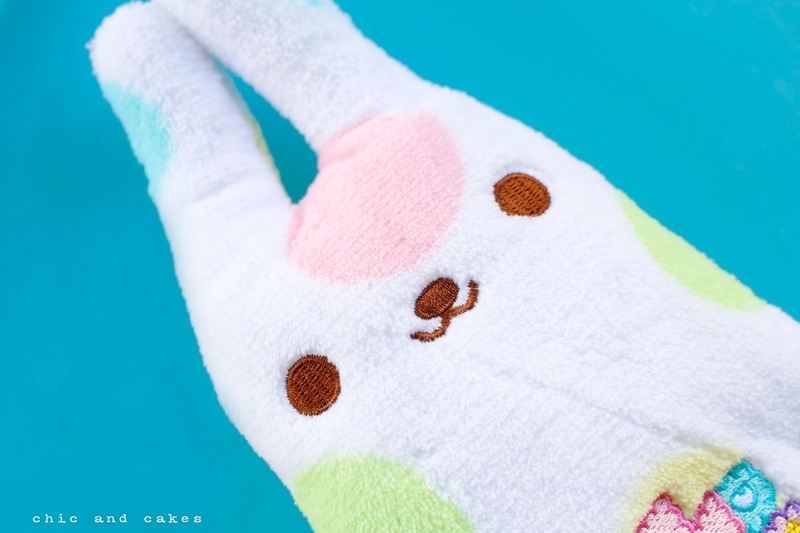 This cute and soft pencil bag is perfect for storing school supplies, makeup or other small items. FLAN plushies and accessories are available in several different styles and color patterns. Absolutely kawaii! Write sweet messages to your friends with these sweet lollipop ballpoint pens! Every pen has blue ink and lollipop decoration! Pens are available in 8 different colorful styles. Make your work or school days cuter and sweeter! This colorful little pouch is good for anyone who likes monsters and those who like to store their small items in a cute way! You can fill the pouch with any small items you want and easily carry them with you everywhere! Perfect size for cards! Choose from 4 different colors. 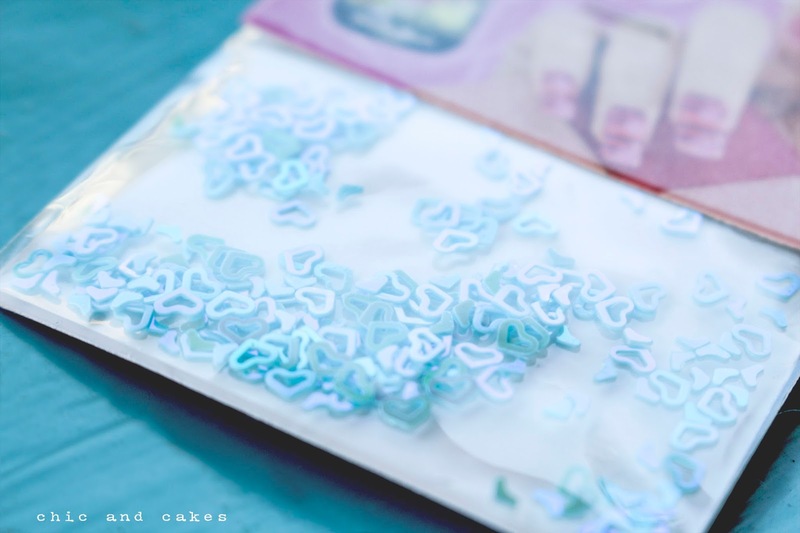 These cute envelopes are perfect for letters, money and storing invoices. Each of them is decorated with a lovely pattern, and one set includes 5 envelopes. Choose from 10 different styles! Cute! Uchi-kun is the luckiest poop there is! 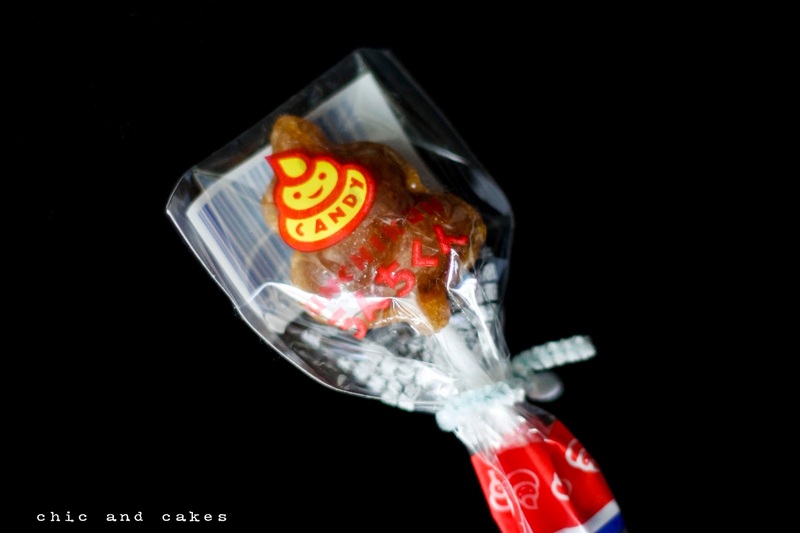 Don't let the looks deceive you - the candy may be shaped like a poop, but the taste is so sweet! Choose from 3 different flavors - cola, cider soda and strawberry! So good you have to taste them all! Now you can decorate your nails or almost anything else in a true Japanese style. 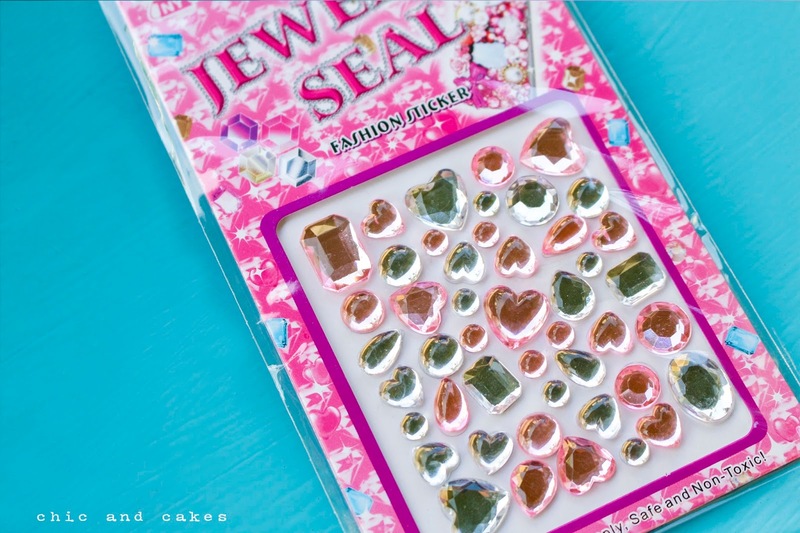 This set includes small and shiny heart and star shaped flakes that can be glued to various things. Choose from white hearts, pink stars and blue hearts. 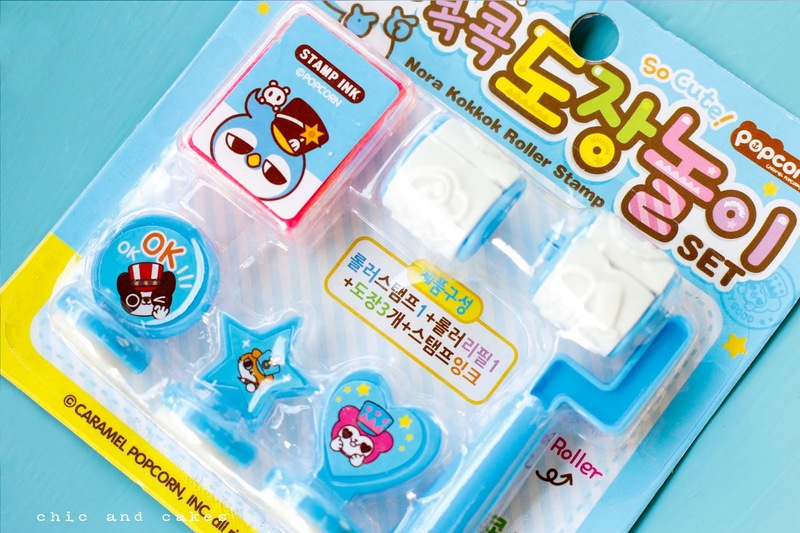 These cute stamp sets includes 5 different stamps and 1 colored ink pad. With lovely stamps you can easily decorate your letters, cards, gifts and calendar pages! Four different sets available. Kawaii! 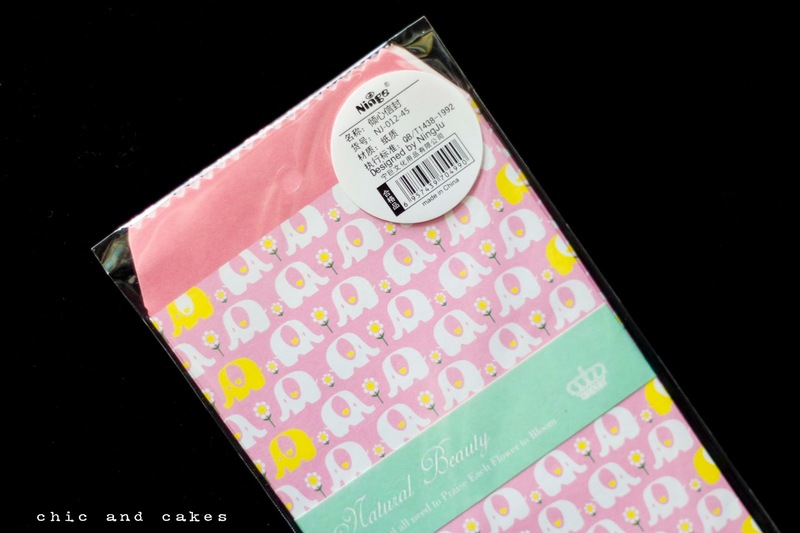 Now you can kawaii-fy your mobile phone and other items in genuine Japanese keitai style! This sticker includes a sheet consisting of different shape diamonds in clear and pink color, which you can use to cover your phone, or any other product! So kawaii! 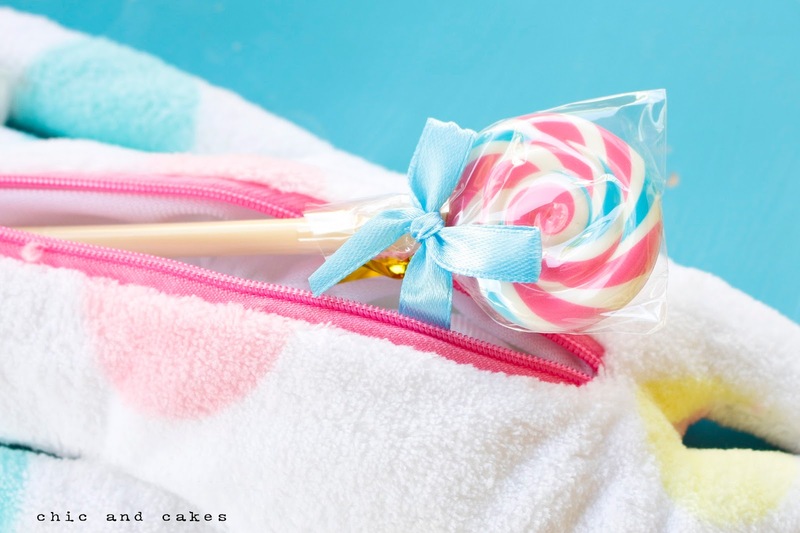 This super kawaii and cute mini pouch is too cute! 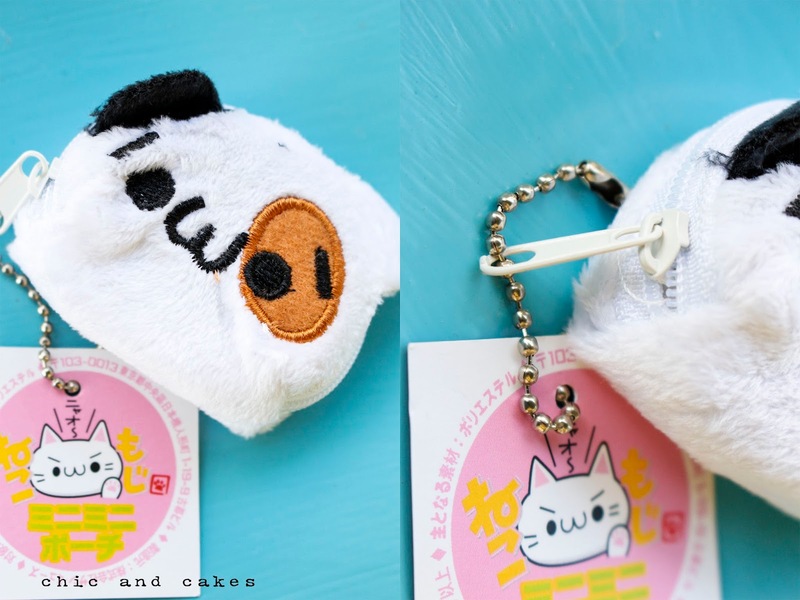 You can fill the Neko pouch with any small items you want and easily carry them with you everywhere! The mini pouch has a ball chain so you can attach it easily to your bag, phone or anywhere you want! So adorable! This adorable sticker sheet features many cute balloon stickers! They all are playing together and having fun! 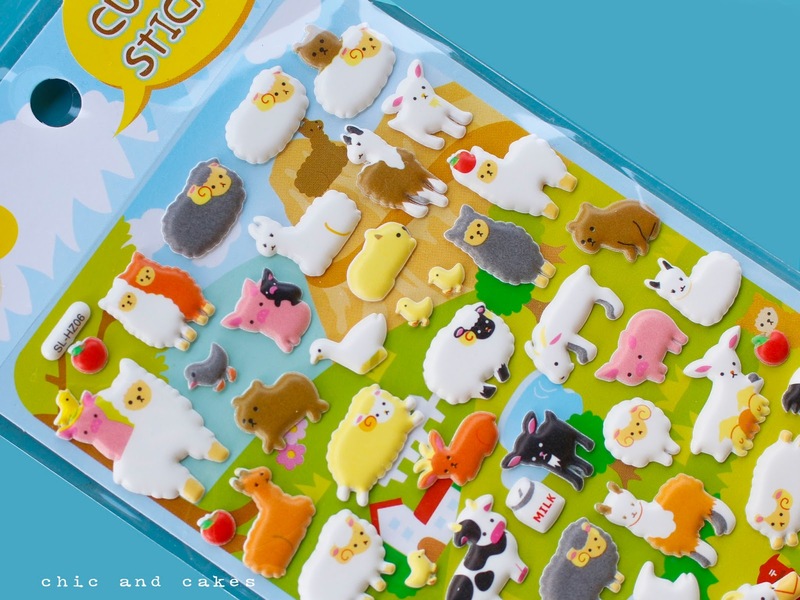 Decorate your books, notebooks, cards and gifts with these adorable cuties! What a fun and yummy little kit of colorful gummies! 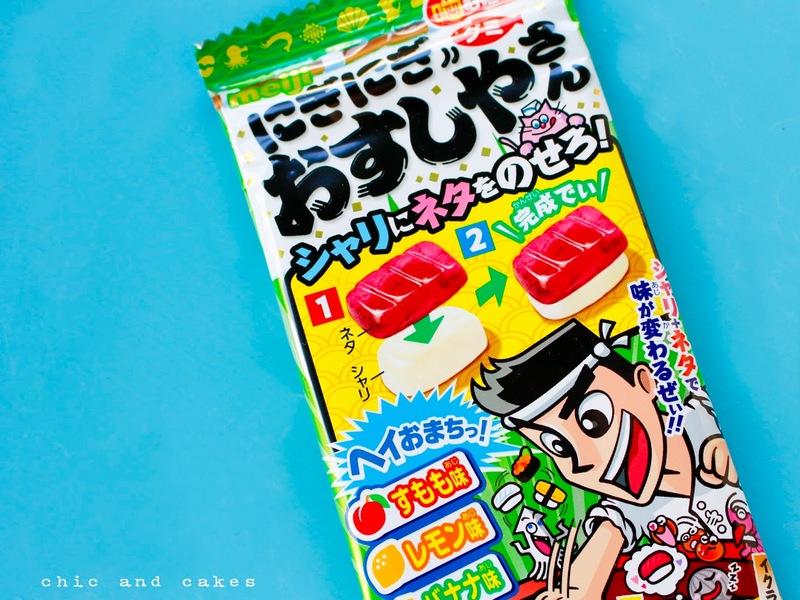 Rice shaped gummies (banana) are combined with colorful gummy sushi fish (lemon and plum) to create new flavors. Can you guess what they are? A ver si hay suerte, participo! Ups creo que llegué algo tarde, se veían lindos los regalos. 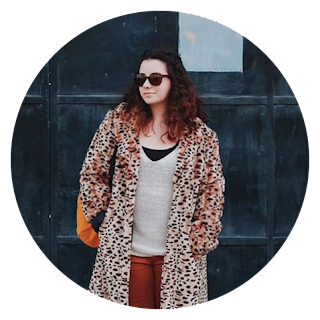 Me encanta tu blog y me quedo por aquí!! !